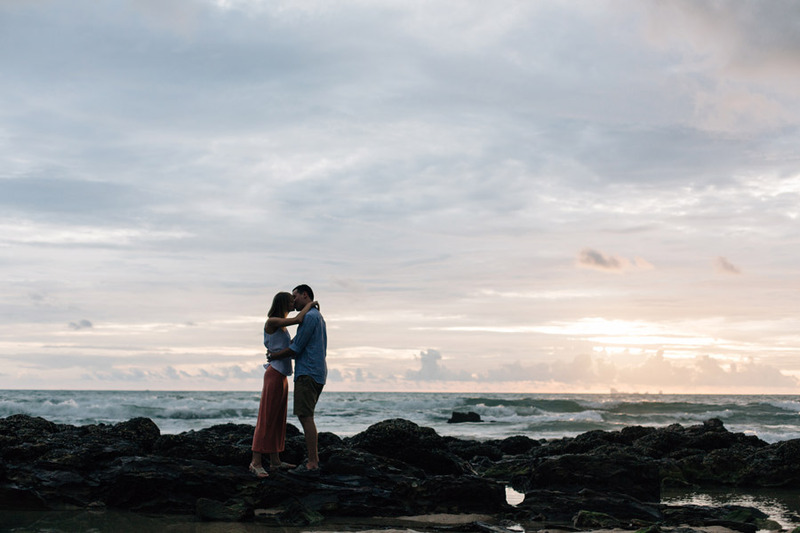 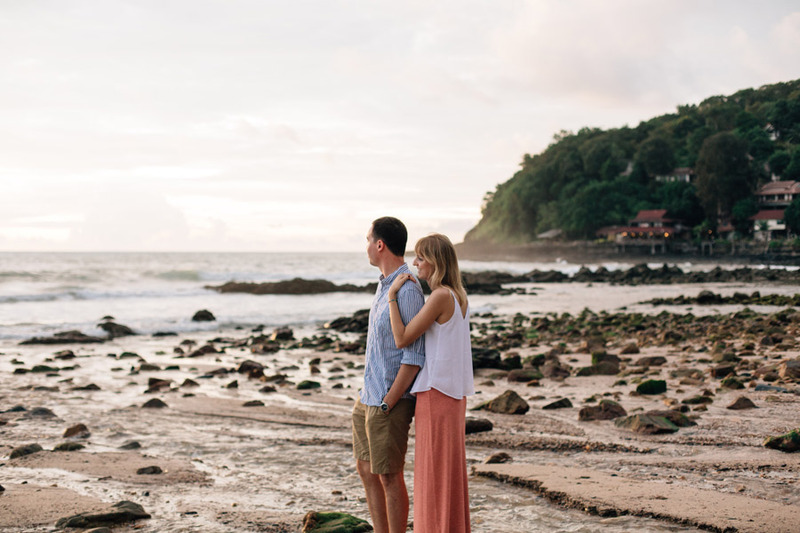 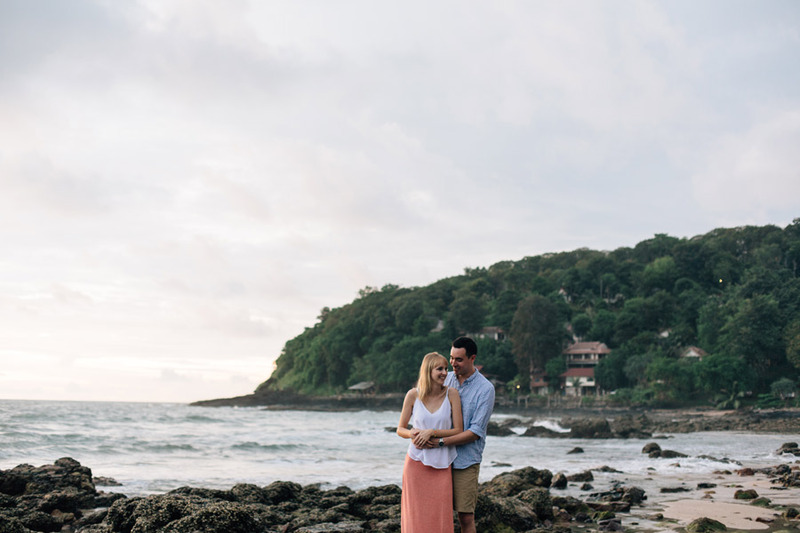 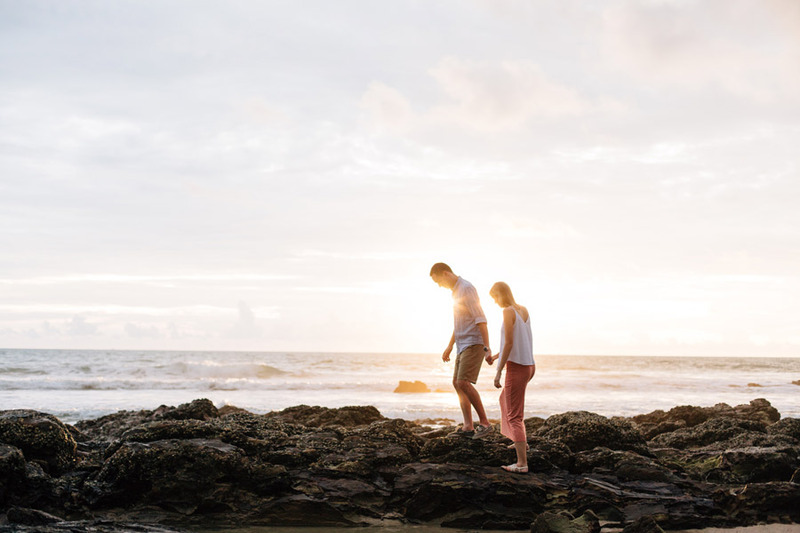 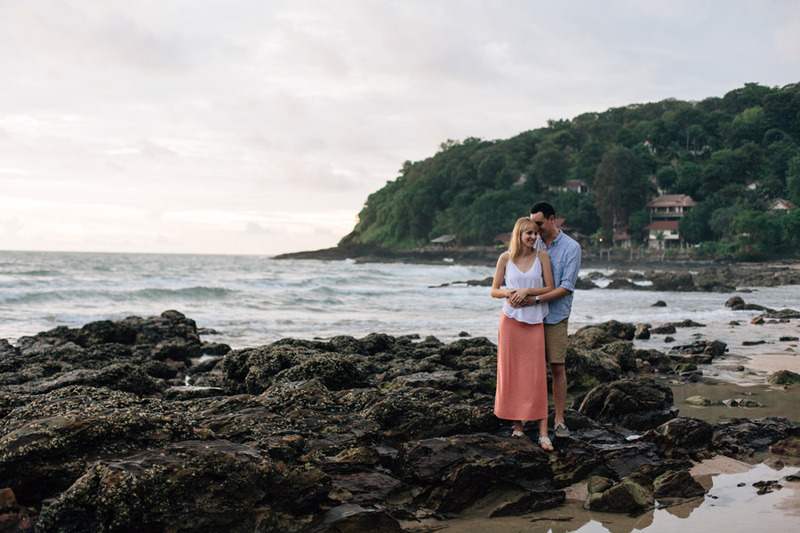 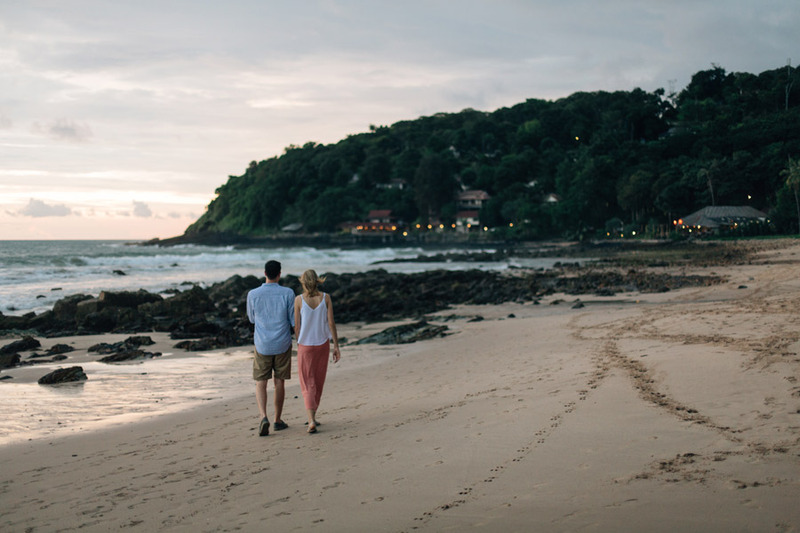 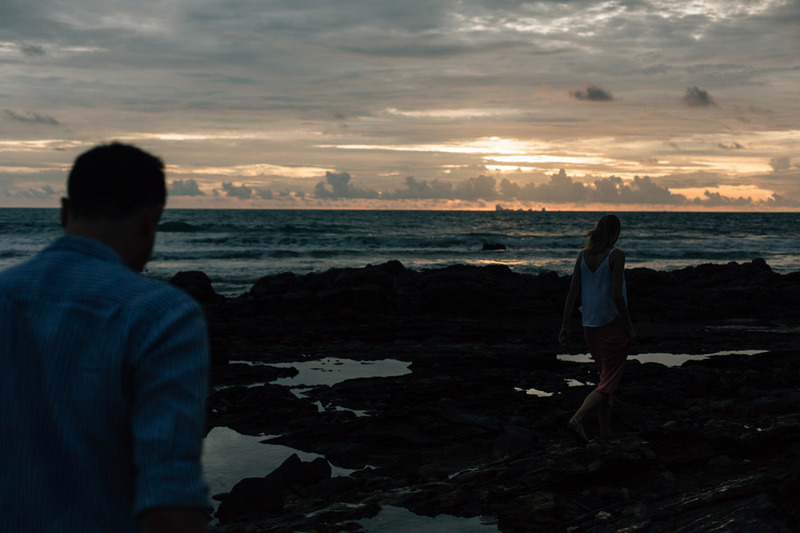 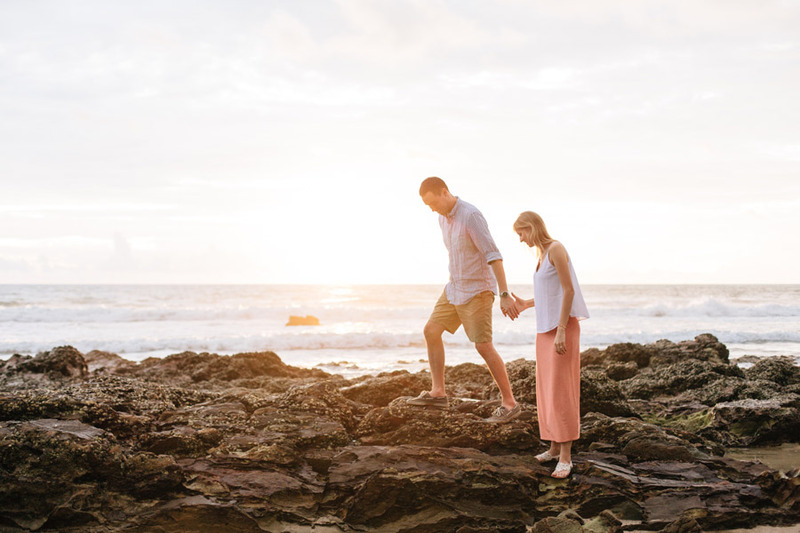 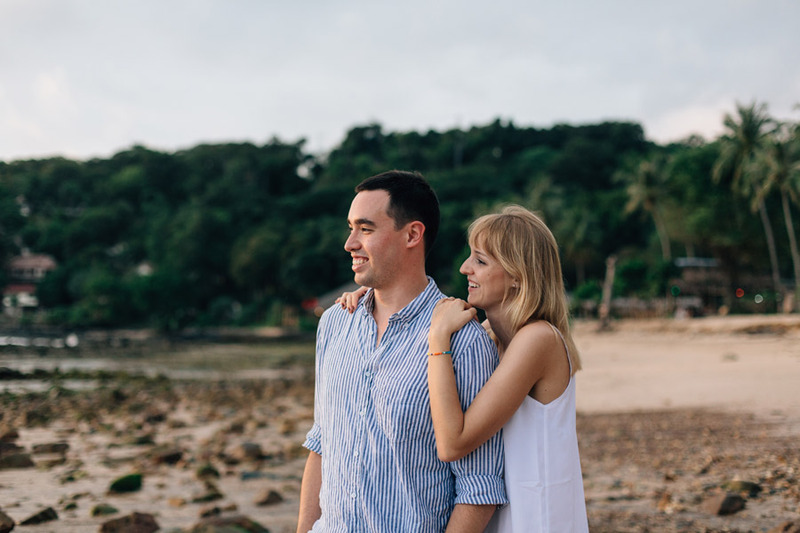 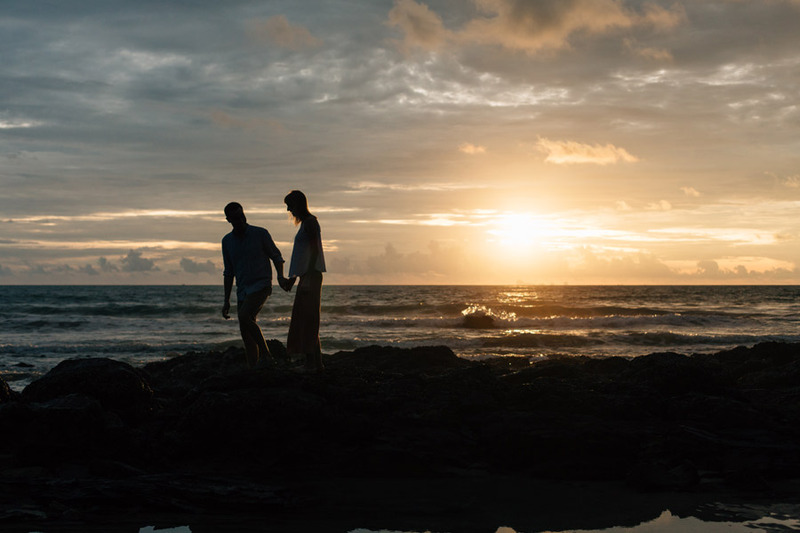 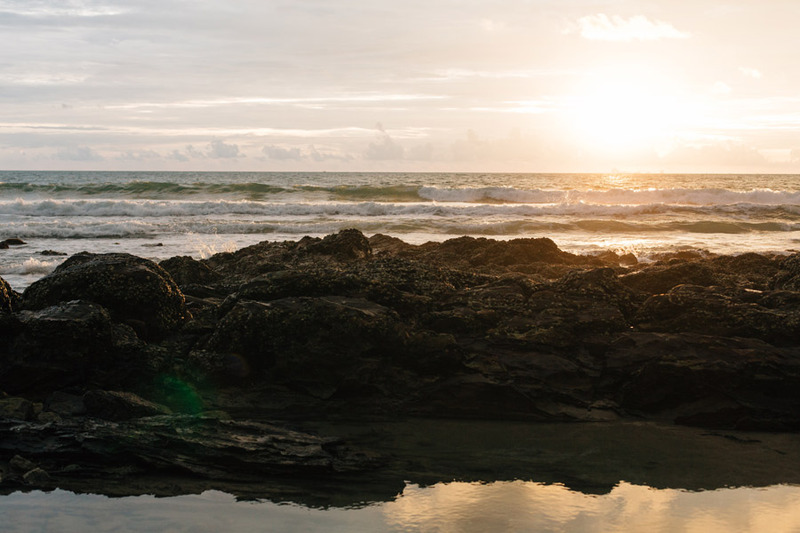 In early November when I was travelling in Thailand, I had the opportunity to photograph an engagement session in Koh Lanta. 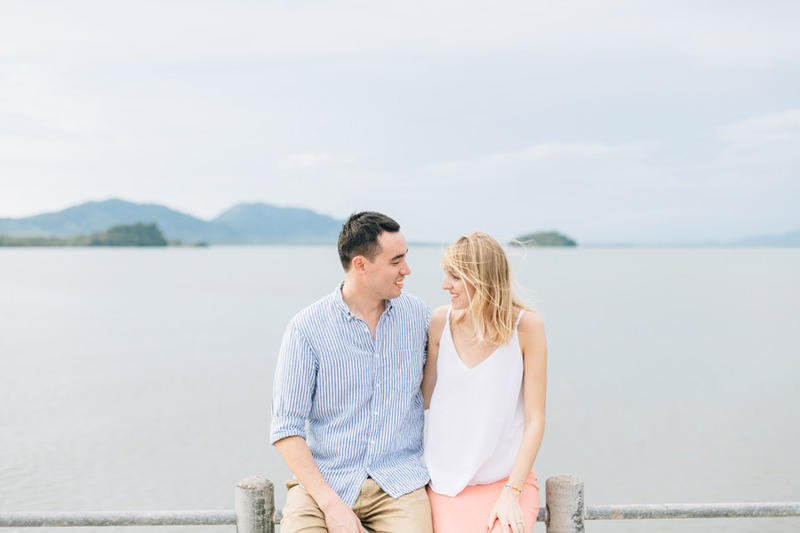 Heather & Kevin are one of my couples who are getting married at the end of the month and they currently work and live in Bangkok. 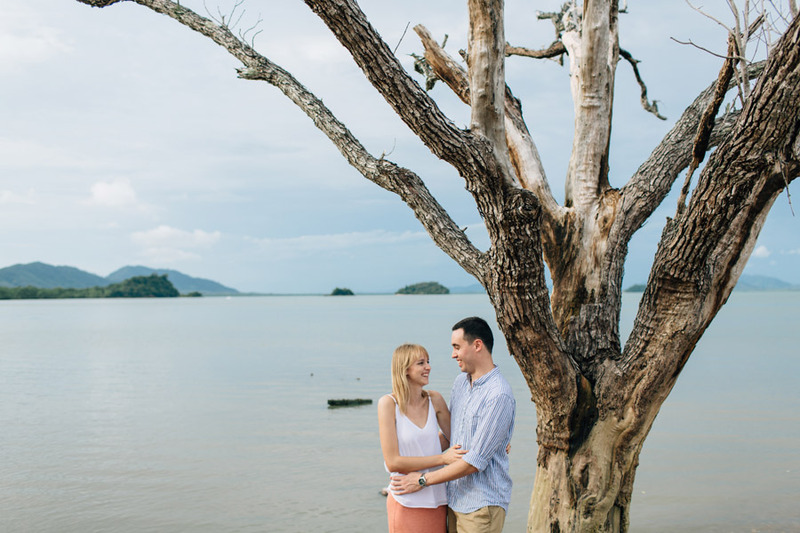 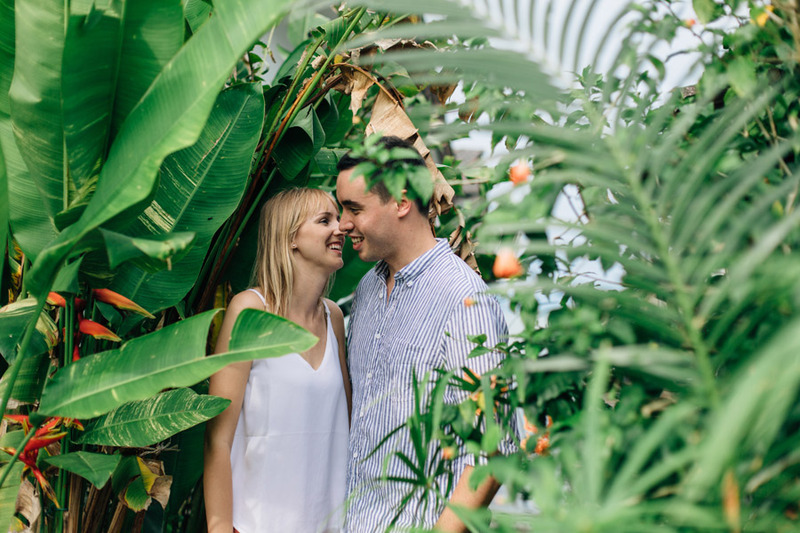 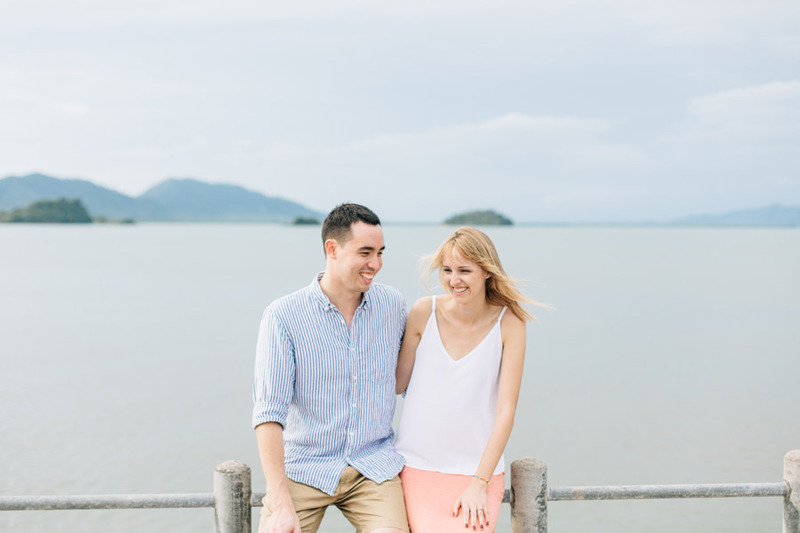 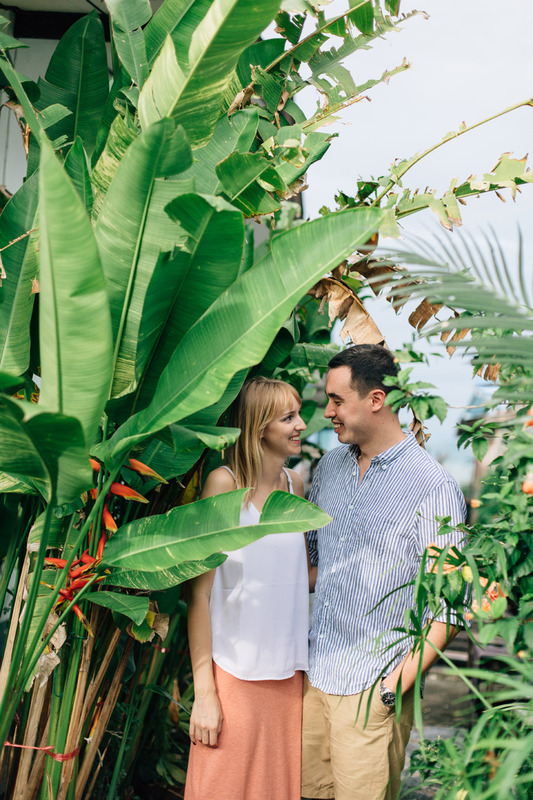 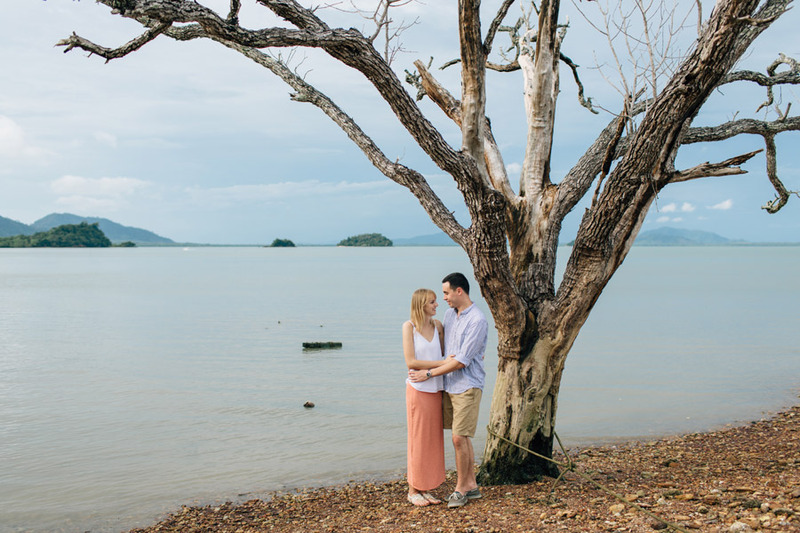 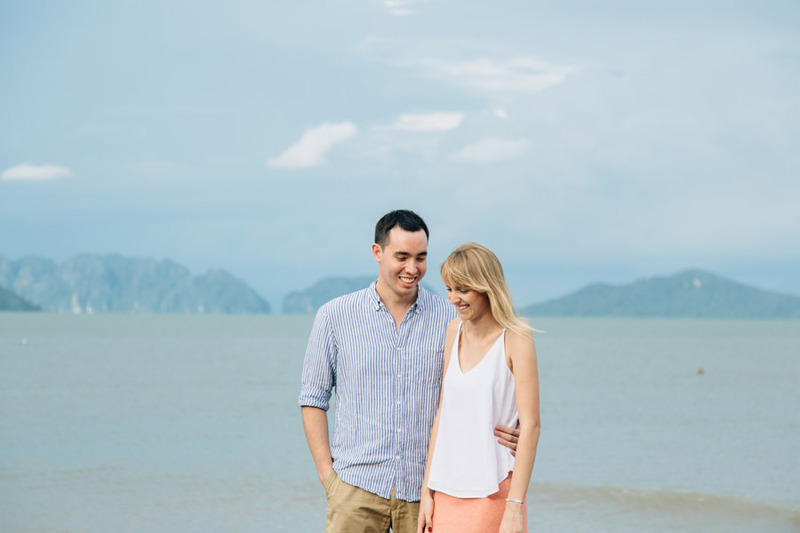 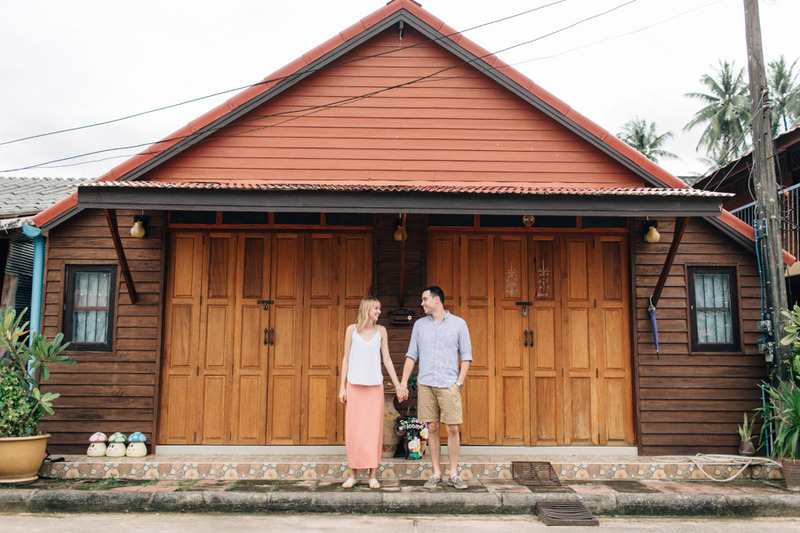 After I booked my trip to China & Thailand, I remembered that Heather & Kevin are there too so I emailed them about doing their engagement session in Thailand and they were totally up for it! 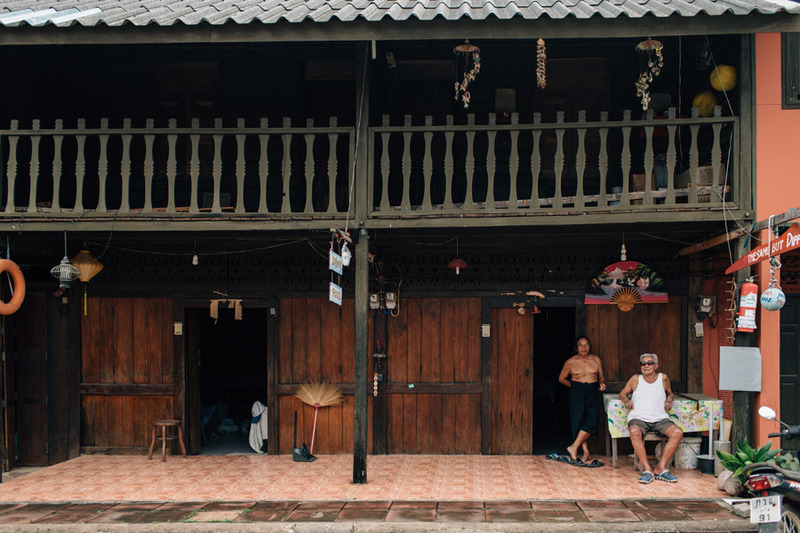 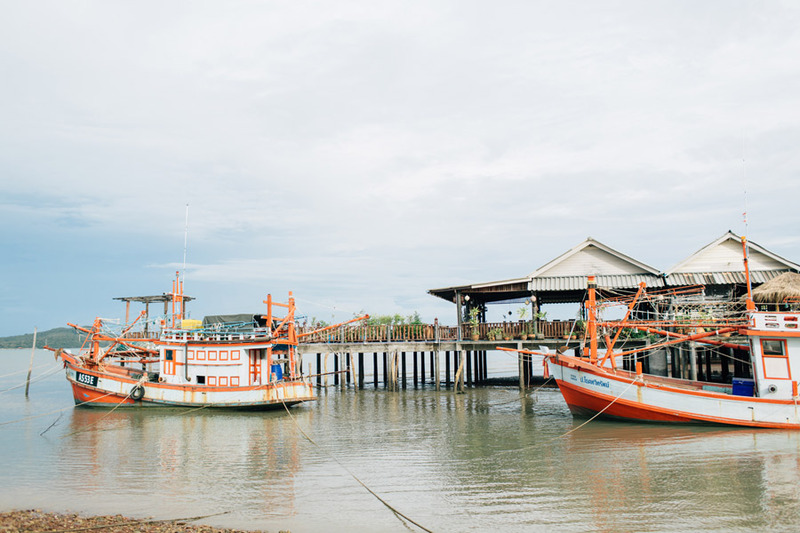 After a few emails, we decided on Koh Lanta, one of the southern islands. 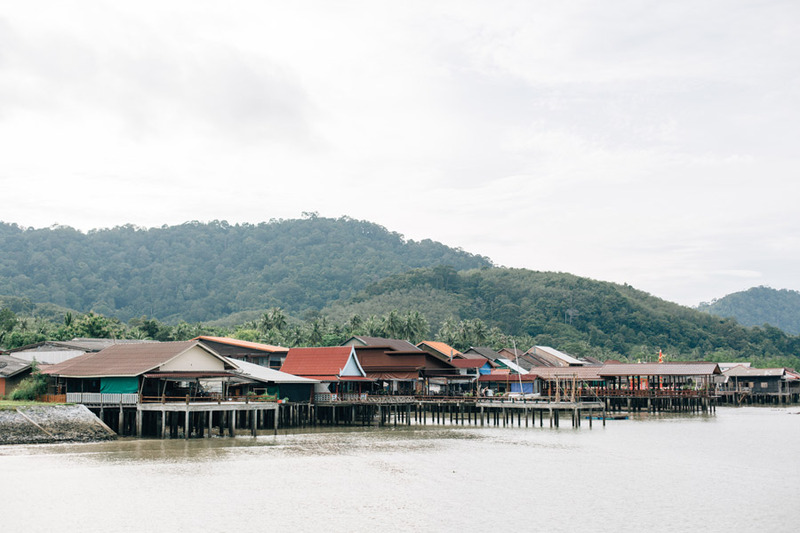 It is a less well known island which was perfect as we really got to appreciate the beauty of the island without crowds. 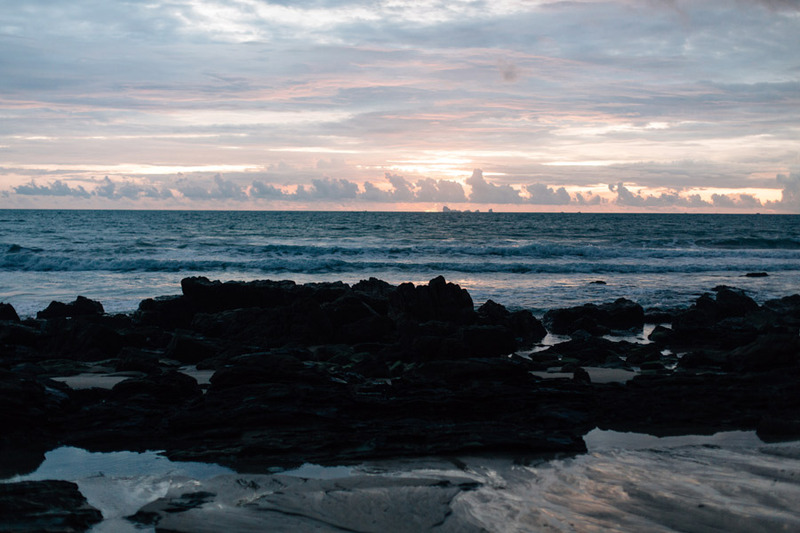 The day of our session arrived, and the forecast was calling for rain. 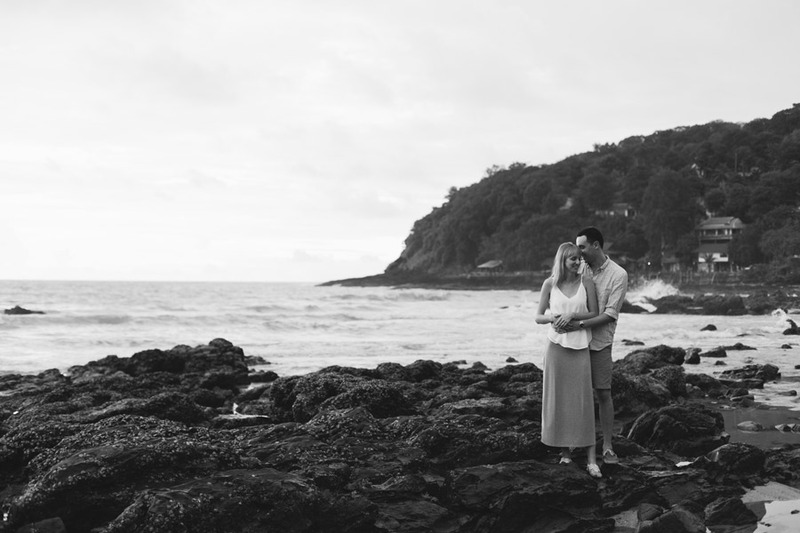 Luckily it held off until we were done. 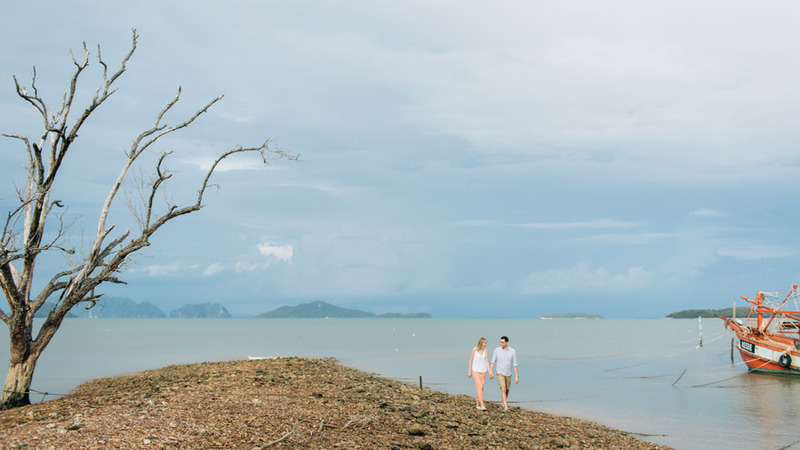 As we walked back to the car the rain started to fall. 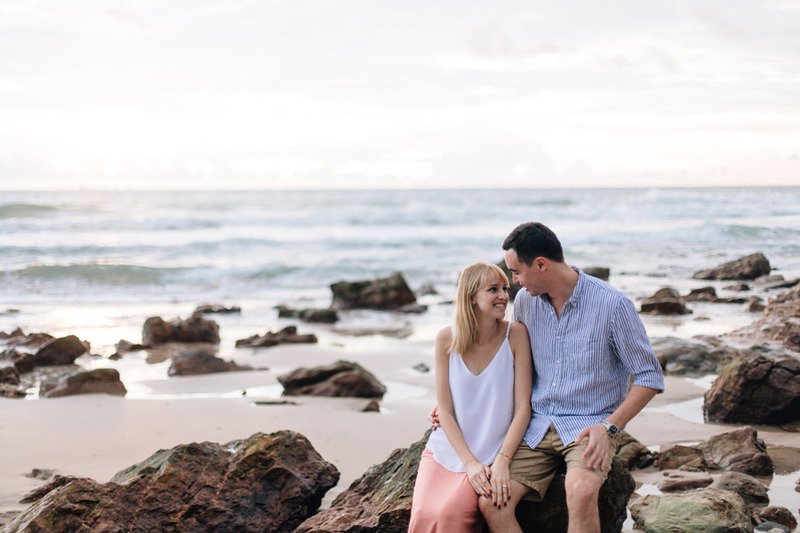 The sun was playing hide and seek for most of our session but right at the end, it came out and the light was perfect.